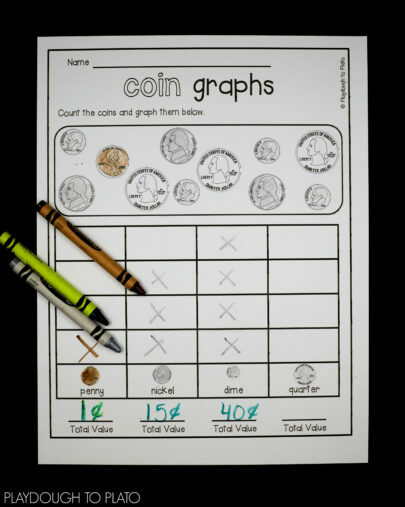 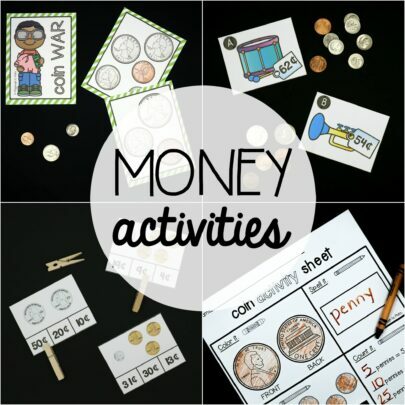 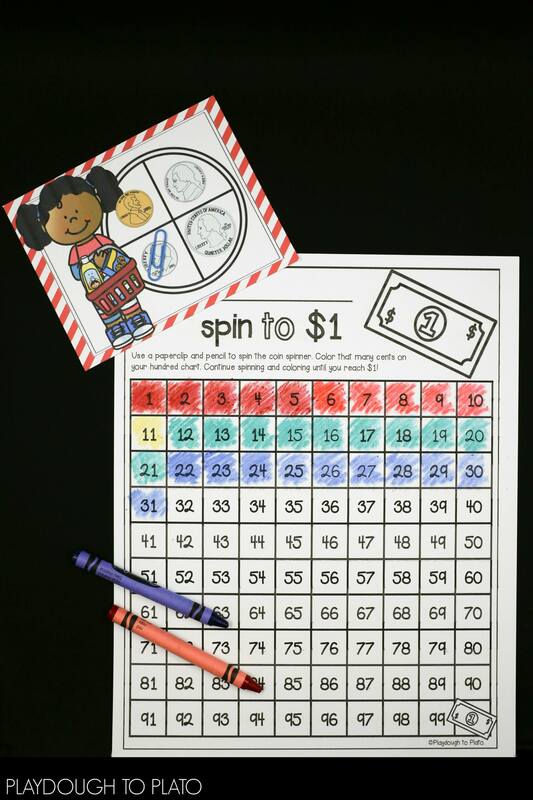 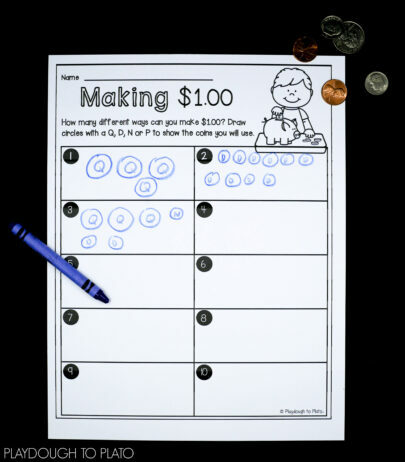 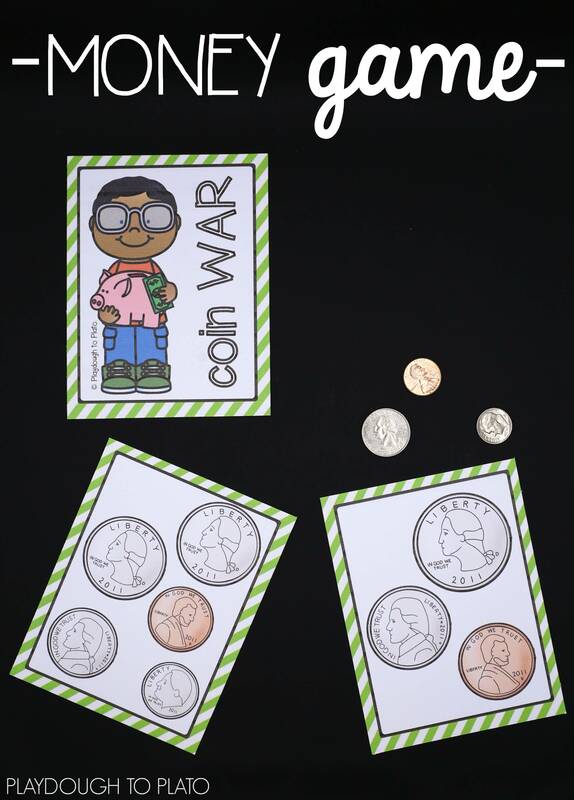 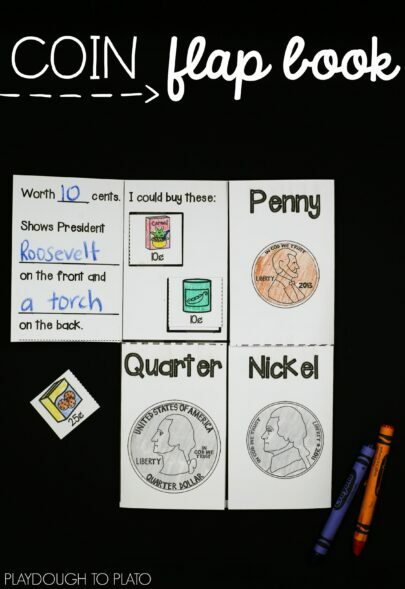 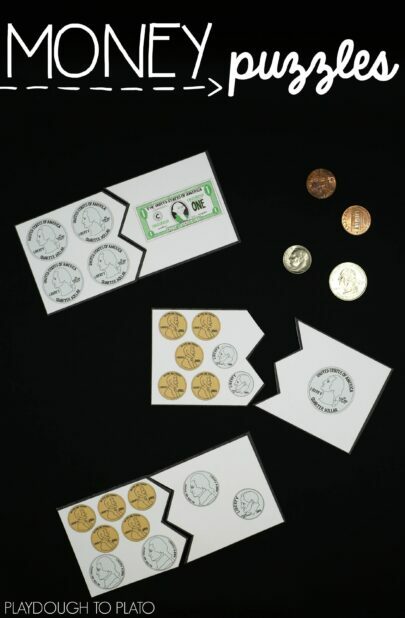 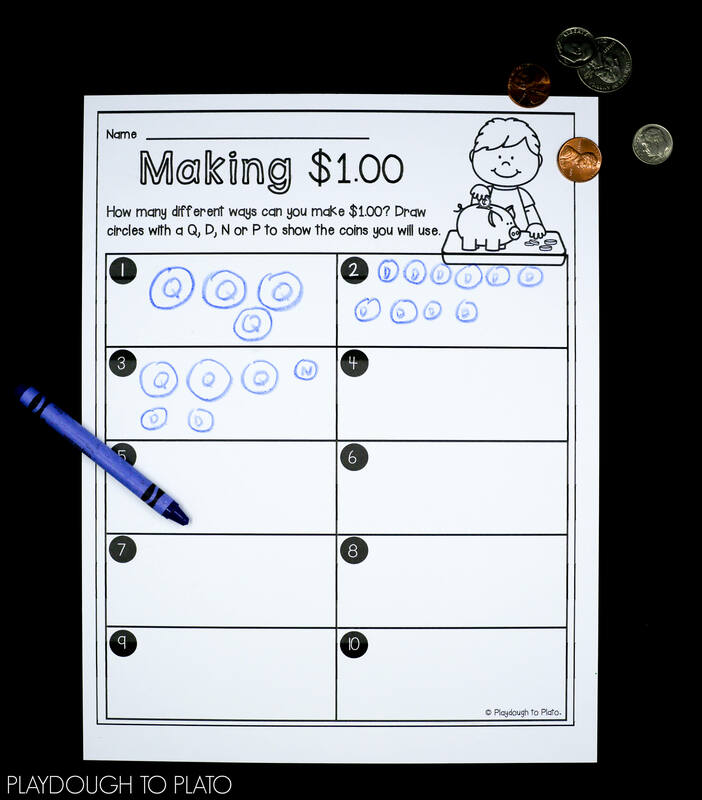 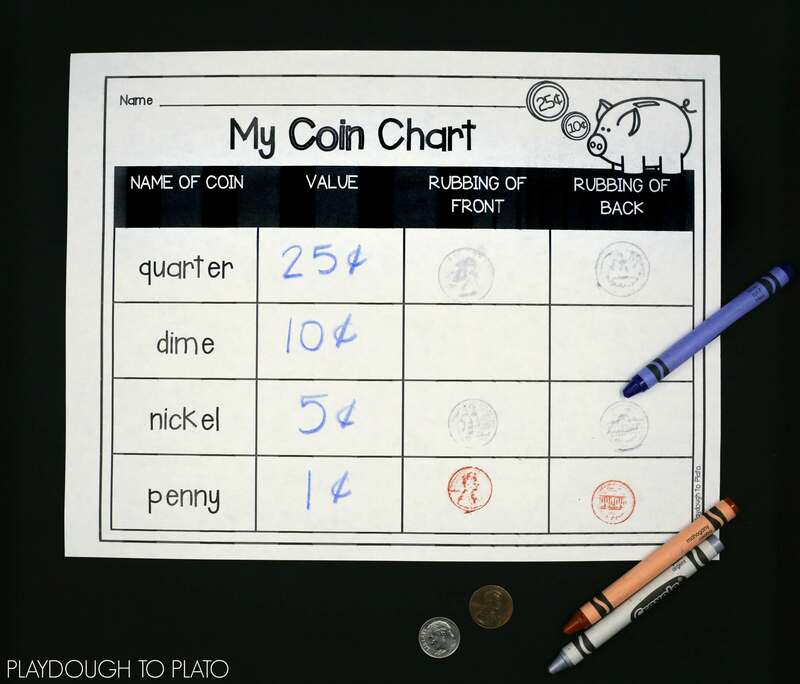 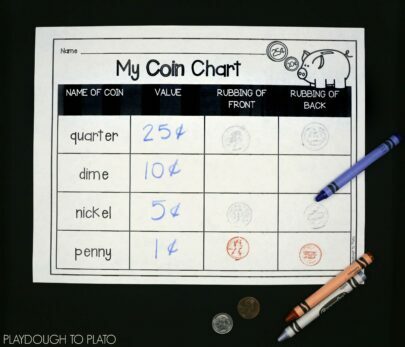 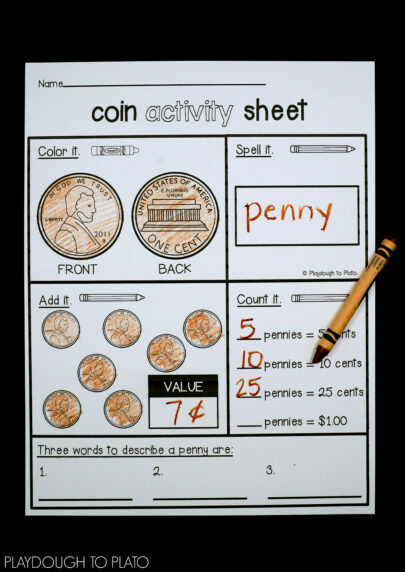 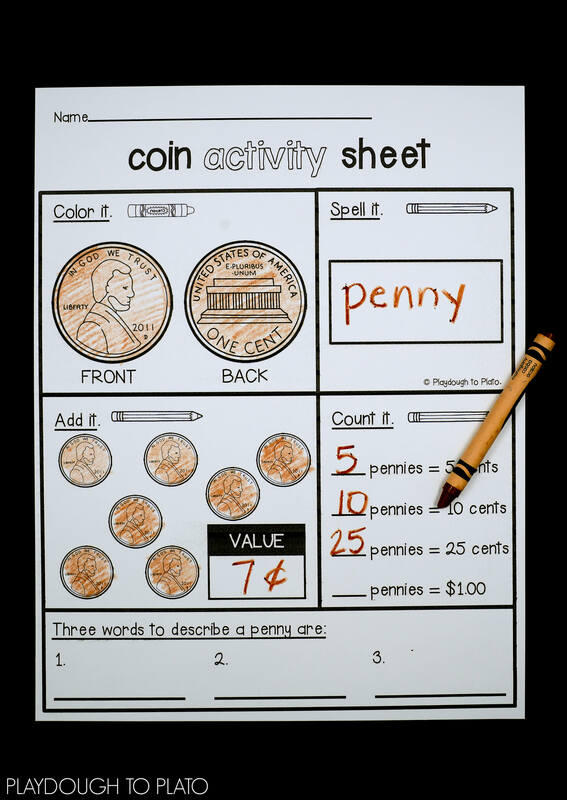 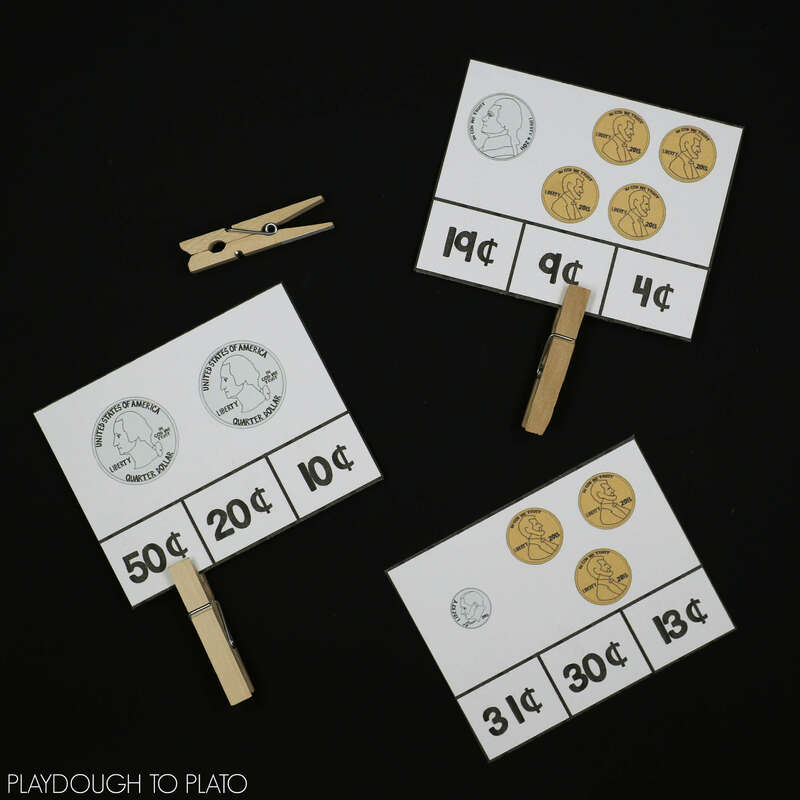 These 10 playful money activities are a motivating way to learn the names and values of coins and then jump into adding up the total of a group of coins. 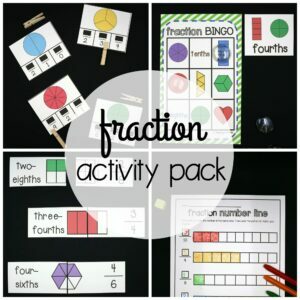 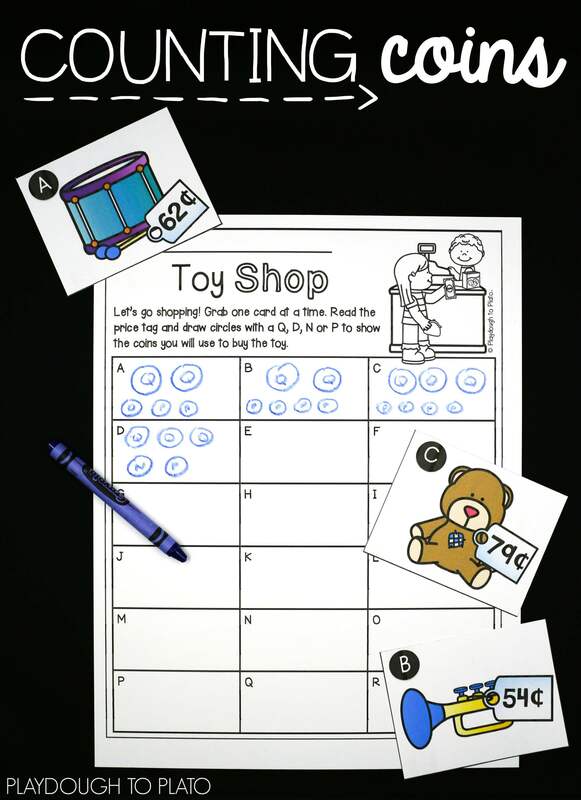 Use the pack for math centers, morning activities, review work… There are so many possibilities! 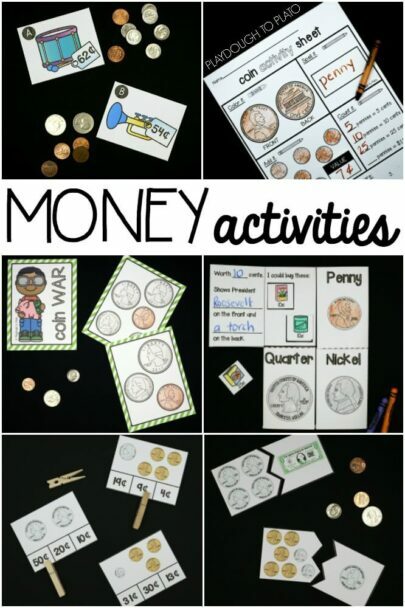 Check out all of the details below. 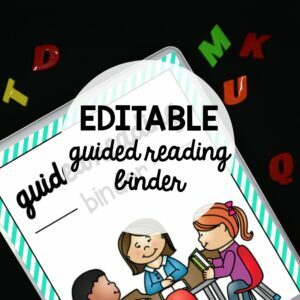 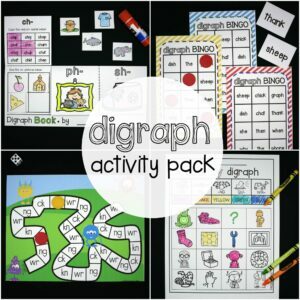 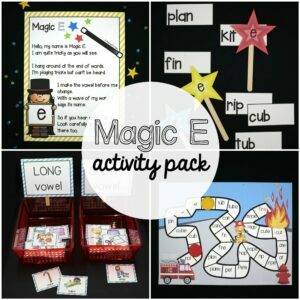 NOTE: All of our activity packs are instant downloads.